Murrells Inlet is home to 3 marinas within minutes of The Inlet Sports Lodge, with access to the Inlet area leading to Garden City Point and the ocean to the East as well as the Inter-coastal Waterway and Waccamaw River to the West. 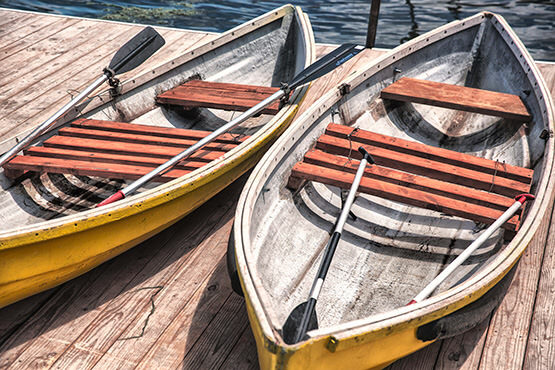 Bring your own boat when you visit us that you may keep in our parking lot (up to 25 ft.) or rent a pontoon or sport boat for a half day, full day, or a few days through a local company that our staff recommends. For those who wish to explore the area by boat we recommend several different boat cruises within minutes of our property. Through our fractional ownership, you can also enjoy exclusive membership through Freedom Boat Club, which grants you unlimited access and usage of an entire fleet of fishing boats and cruisers in local locations. In addition to boat parking, we have a fish cleaning room, walk in refrigerator and gas/charcoal grill to prepare and enjoy your catch of the day.